The Avasant Digital Youth Employment Initiative trains disadvantaged youth in emerging economies in demand-driven technology, customer service, communications and soft skills for succeeding in a corporate work environment. Over 90% of trainees secure sustainable Level 1 employment with ICT and BPO service providers or other leading companies within two months of graduation. AF partners with local organizations including the University of Technology, Jamaica (UTech, Ja), Harambee in South Africa as well as local ICT employers and industry groups to ensure that instruction is customized to each region’s cultural and economic environments. offers career mentorship in STEM, digital employment and entrepreneurship skills. provides free online learning in partnership with tech companies such as Microsoft and Cisco. supports teacher training in using technology in instruction. 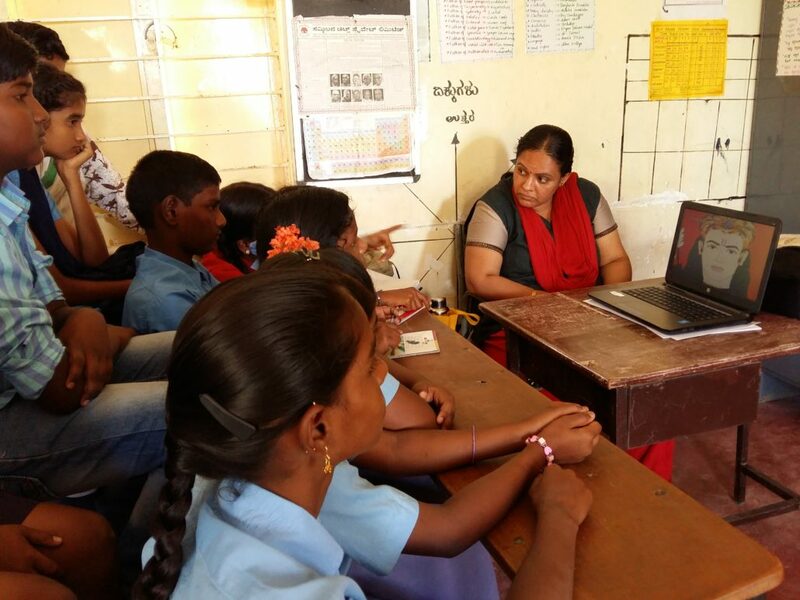 supports American India Foundation’s Digital Equalizer program improving instruction impacting 13,148 students and 223 teachers across close to 66 public schools in Bangalore, Odisha, and Dehli. Graduate of the February 2018 Avasant Digital Youth Employment Initiative in Jamaica. “Before taking up the opportunities of Avasant I was at home studying website development and wondering what my next step would be in life. I was of the mindset that the only possible thing that I could ever possible hope to accomplish was tied to website development, but I was searching for something that had longevity and room for growth. Fortunately, this search came to an end when I was introduced to the Avasant Foundation Program by a cousin. Initially I was quite skeptical but then I was strongly encouraged by a friend who did the course and got a good job and his feedback stated that there was also opportunities for growth, so I decided to give it a try and it was one of the best decisions of my life. During the 5 weeks of training, I was transformed into a far better person, which was all made possible with the much appreciated help from our wonderful and helpful trainers who were from Conduent. Mr. Allistair Doughlas made the learning process a very fun experience, Ms. Christina Webley blessed us all with her impartation of valuable knowledge and Ms. Agnus taught and gave us real life encounters about professionalism and last but not the least, Ms. Poyser, my wonderful home room coordinator, who watched over not only me but everyone else like a mother. During the Avasant Foundation’s 5 weeks training, I was literally pushed to my limits. I learned how to be outspoken and took part in teamwork which was challenging for me because by nature I am a quiet person. I learned what it meant to put myself out there for the betterment of not just myself but for the persons with whom I interacted as a group on a daily basis. Those 5 weeks have left a lifelong impression on me and has forever favorably molded my character. 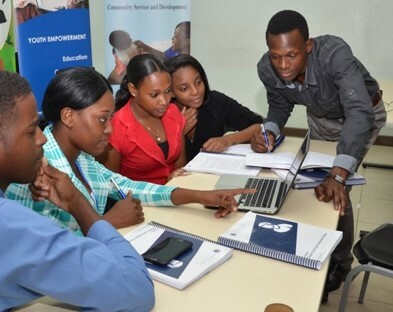 Furthermore, Avasant Foundation’s training is well recognized in the BPO industry in Jamaica. Almost everyone from my cohort got job placements in about 1-3 weeks after finishing the training. 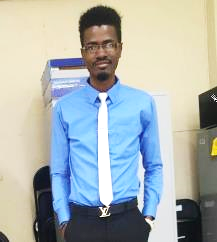 Without a doubt, the training helped me in successfully marketing myself and getting a job at Conduent, one of the most recognized call centers in Jamaica. 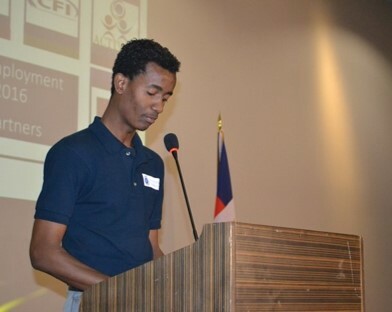 It brings me great joy to mention that to date I am happily employed still utilizing all that I learnt from Avasant Digital Youth Employment Initiative, to pave my way forward in the BPO world. Avasant Foundation will award a small scholarship towards education to deserving youth. The scholarships will be awarded based upon various criteria and should reflect the values, and must be aligned to the mission of the foundation.